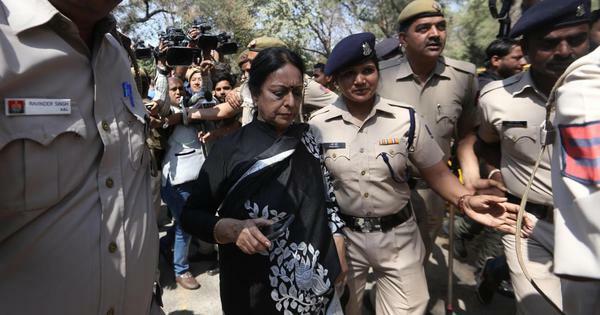 A Central Bureau of Investigation court had framed the charges against them in August. The Madras High Court on Friday turned down a petition filed by media baron Kalanithi Maran and former Union minister Dayanidhi Maran to dismiss charges against them in an illegal telephone exchange case, ANI reported. A Central Bureau of Investigation court had framed the charges against them on August 30. The brothers will now have to face trial in the case. 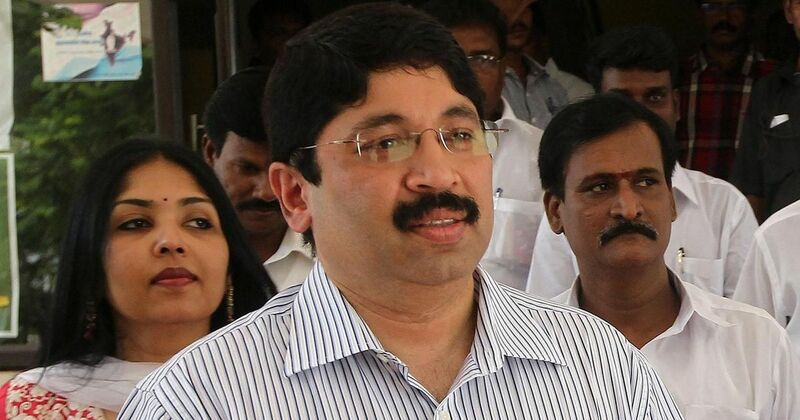 Dayanidhi Maran, a leader of the Dravida Munnetra Kazhagam who was Union telecom minister between 2004 and 2007, had allegedly installed at least 364 high-end telecommunication facilities at one of his homes. Of those, Sun TV had used 323 facilities between 2004 and 2007 to uplink the channel, the Central Bureau of Investigation claimed. Kalanithi Maran is the owner of Sun TV. In March, the trial court said the prosecutors had failed to prove their case against the two brothers and five other accused. Three months later, the CBI moved the High Court challenging the order. On July 30, the Supreme Court dismissed Dayanidhi Maran’s appeal in the case, and later dismissed a plea by Kalanithi Maran challenging a Madras High Court verdict that set aside a trial court order discharging him in the case. In 2013, the CBI had accused Dayanidhi Maran of abusing his position as a Union minister and causing a loss of Rs 1.78 crore to the public exchequer. The agency filed a chargesheet in the case on December 9, 2016.